We offer the most caring and compassionate environment for your child, backed by the advanced technology and latest research for the effective and personalized treatment. With top-ranked experts with the finest experience and advanced treatment working towards your child’s health, Regency Healthcare is a trusted step towards your little one’s pediatric care. Congenital heart defects are problems with the structure of the heart that are present at birth. The defects disrupt the normal circulation of blood through the heart of the child. At Regency, our qualified and experienced specialists treat all types of heart defects in children. Gastroenteritis is inflammation of gastrointestinal tract that involves common symptoms like vomiting, diarrhea and abdominal pain. We have experts who manage gastroenteritis in young children and bring back their smiles. 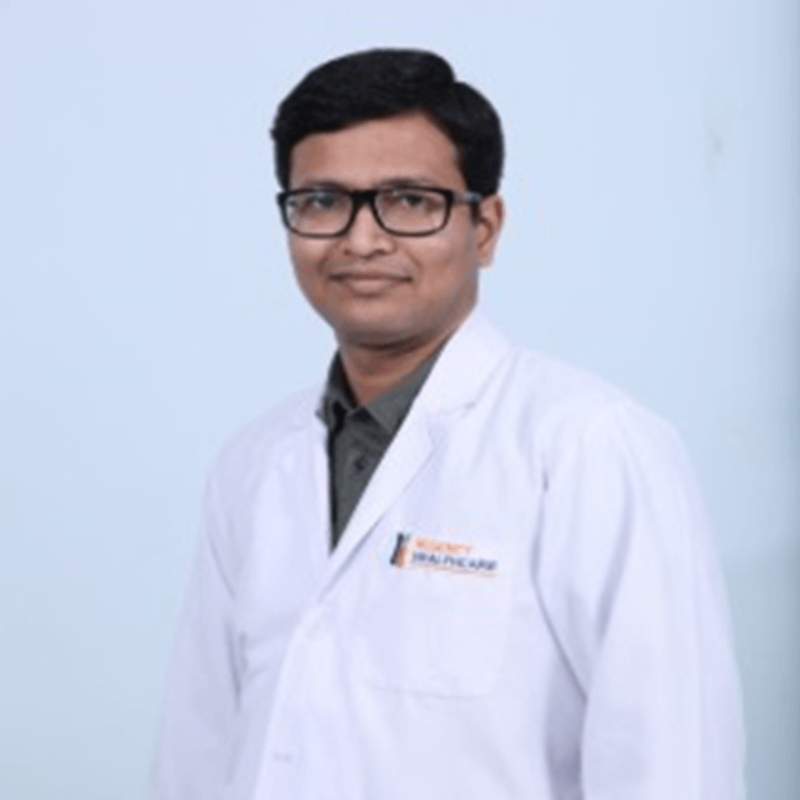 A urinary tract infection (UTI) is an infection that occurs in any part of the child’s urinary system which includes the kidneys, ureters, bladder and urethra. At Regency, our expert doctors offer the best treatment for UTI. 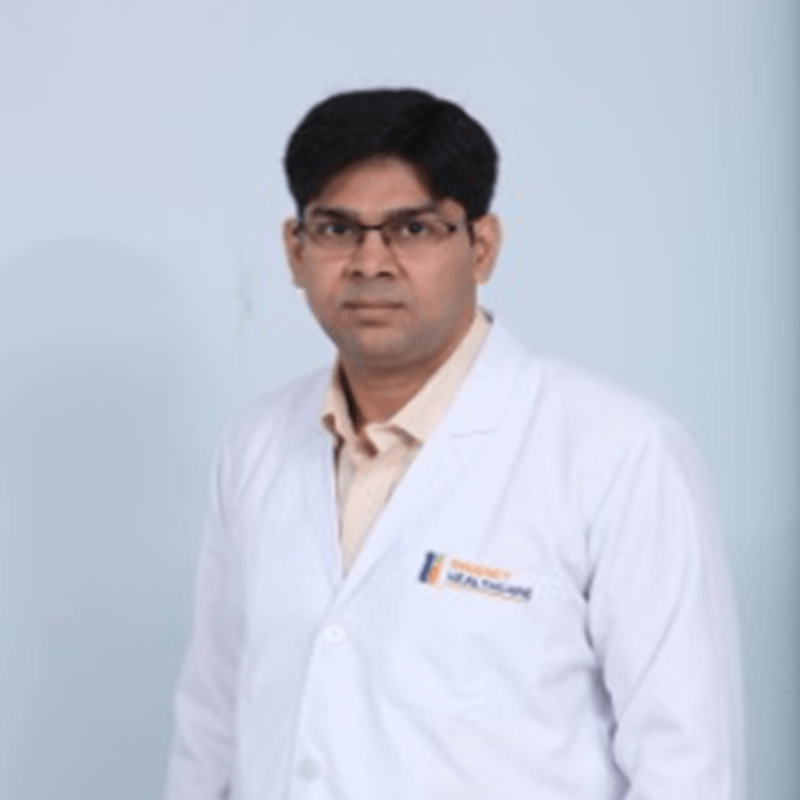 The core strength of Regency Healthcare is our team of highly trained super specialist doctors from prestigious institutes with expertise in managing a wide spectrum of pediatric health ailments. 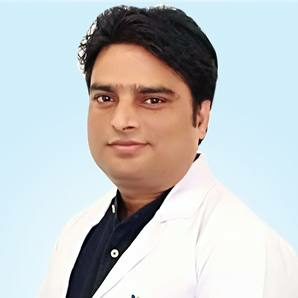 Dr. Rajat Gupta is associated with Regency Hospital as a Surgeon in Pediatric Surgery. 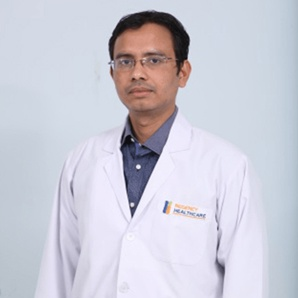 His interests lies in Neonatal Surgery For Congenital Hernia, Tracheo – Esophgeal, GI, Anoreactal Anomalies. 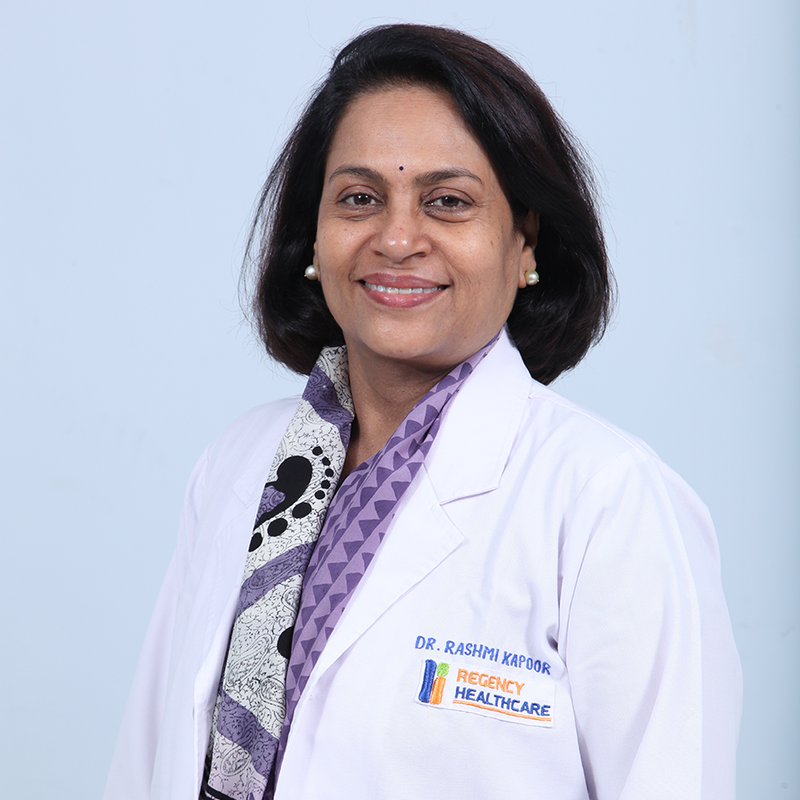 Dr. Rashmi Kapoor is currently associated with Regency Hospital as a Director, Dept of Pediatrics in Pediatric Critical Care and Pulmonology.